The New York Review of Books, in its online and Dec. 5 print editions, featured an article on the UO Libraries' publication of a book translation about Guatemalan police archives. The book “From Silence to Memory: Revelations of the Archivo Histórico de la Policía Nacional” developed from a collaborative project on Guatemala. The UO, Guatemala’s national police and other universities and organizations came together to discover more information about police actions during Guatemala’s 36-year civil war. 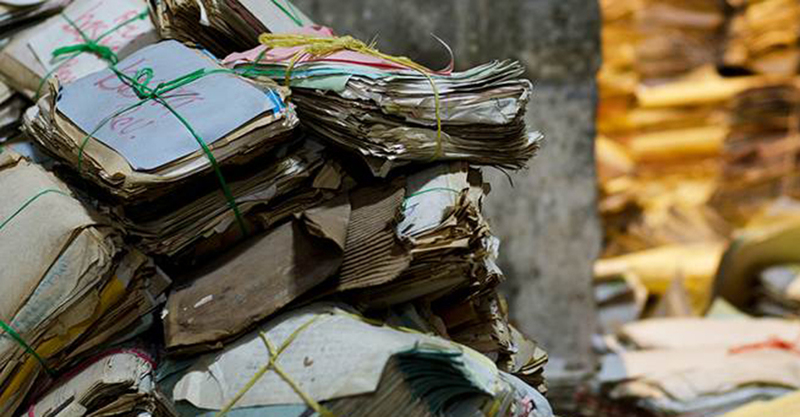 In a July 2005 inspection of a police compound in Guatemala City, numerous piles of documents were discovered – enough to fill entire rooms, top-to-bottom. The group analyzed the historical records and archives that dated from 1882 to 1997, to shed light on human rights abuses. The translation and publication of “From Silence to Memory” was one component of the Guatemalan archive project that the UO took part in. For more information about the archives and the UO project is available in a previous AroundtheO story.